Big News! 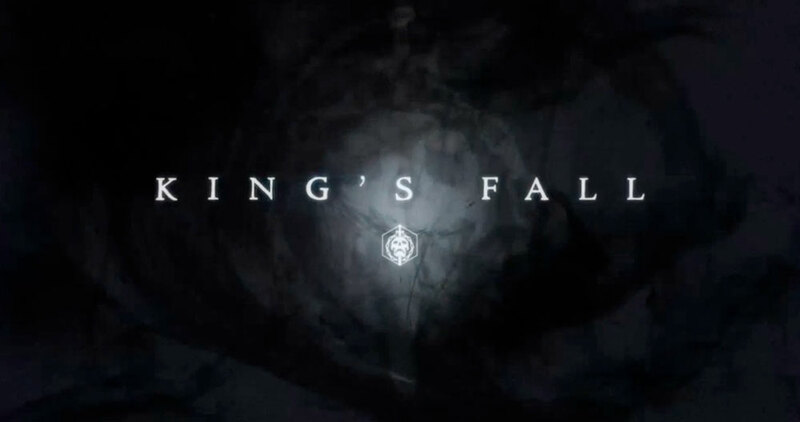 Bungie Just revealed the release date of the Taken King’s Final Raid “King’s Fall” & the Kings Fall Trailer. There has been a lot of speculation about the final Raid and we know it wont launch with the Taken Kings expansion on September 15th. 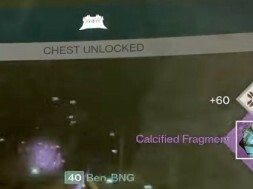 But now we know the final Raid will be available to play on September 18th, 2015. 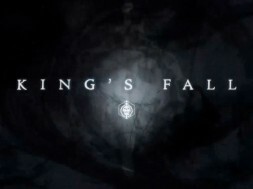 Look out here for more details about the Taken King Raid “King’s Fall”. 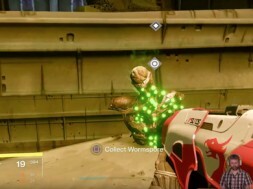 Destiny The Taken King Exotics Revealed!